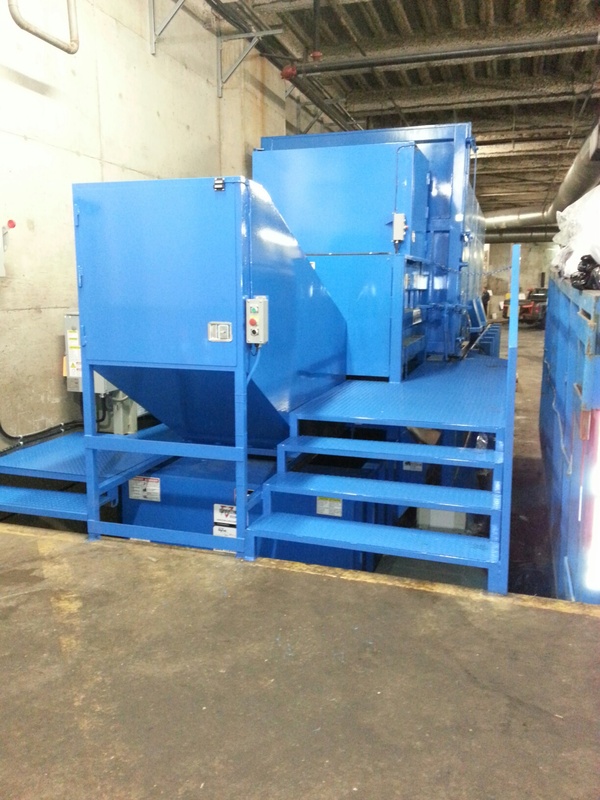 Stacking Compactors | AtSource Recycling Systems Inc. Stacking / Multi-Commodity – AtSource Recycling Systems Inc. The “Double Stacker” is typically used for garbage and cardboard. 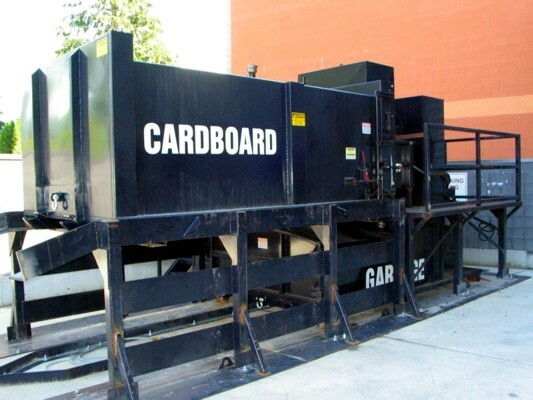 The “Triple Stacker” is typically used for garbage, cardboard, and organics. The stacking compactor will fit into one “dock space”. 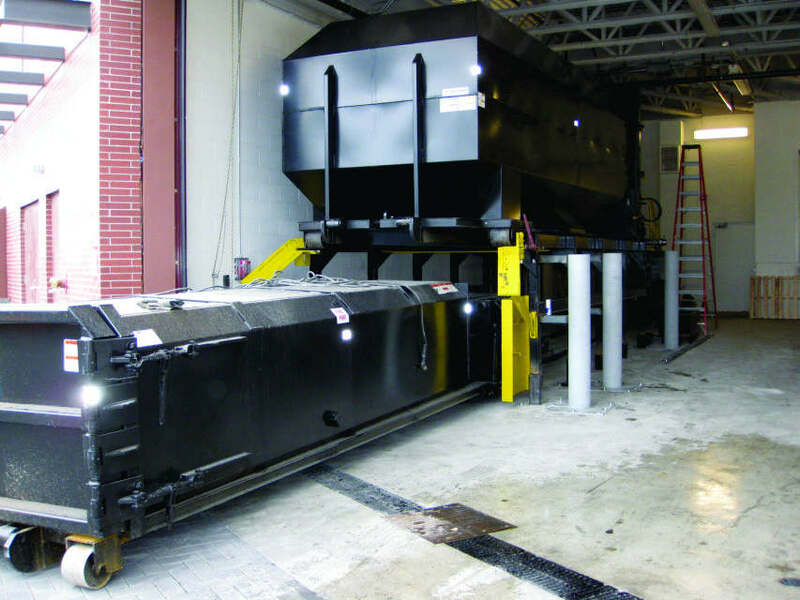 Stacking compactors are multiple compaction units used when there are several waste and recycling streams to capture. 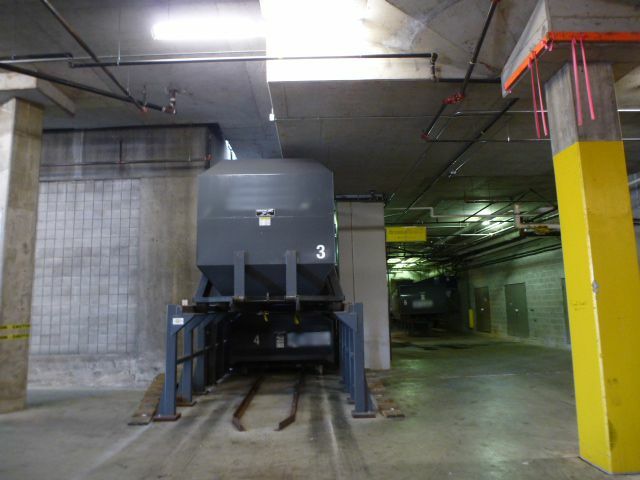 Stacking compactors typically fit within one footprint or “dock space” thereby saving space. 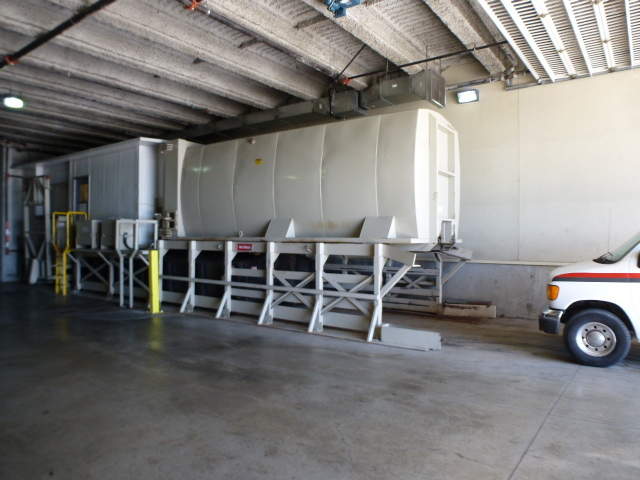 They typically collect up to three waste and recycling streams. The entire working area can be totally enclosed for extra security with an insulated enclosure which is weather proof so staff never have to go outside. All components can be accessed from inside the weather proof room. 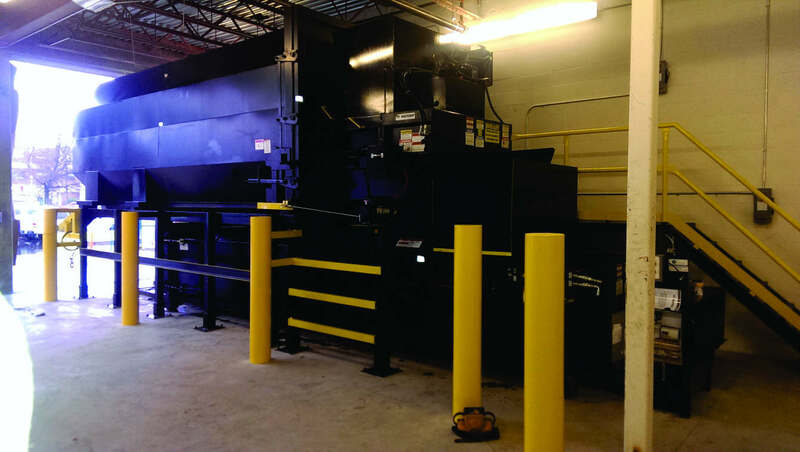 The convenience of the centralized system allows staff to easily recycle multiple streams of materials, thereby reducing landfill costs and maximize recycling revenues. 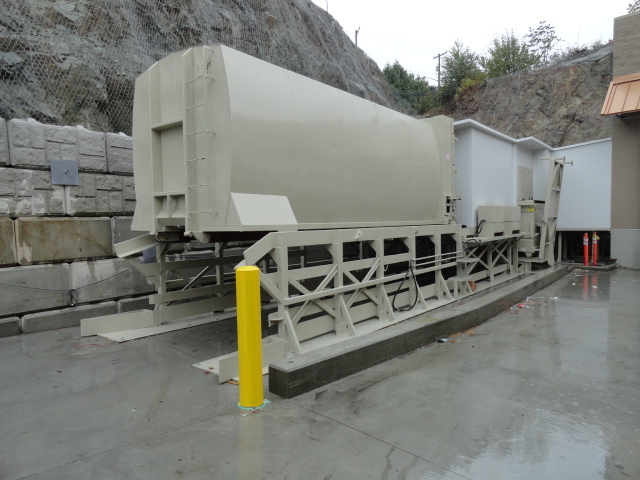 AtSource Recycling Systems has been providing high volume/stacking compaction systems for many years, and has the experience to ensure your waste and recycling procedures are as efficient as they are safe and cost effective.